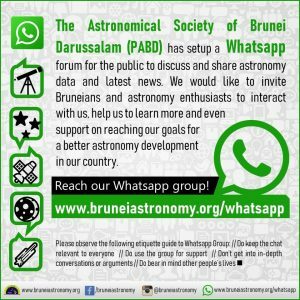 December 25, 2014, Brunei – After the waxing moon set, clouds began to clear out making tonight’s sky an excellent night to gaze the stars. 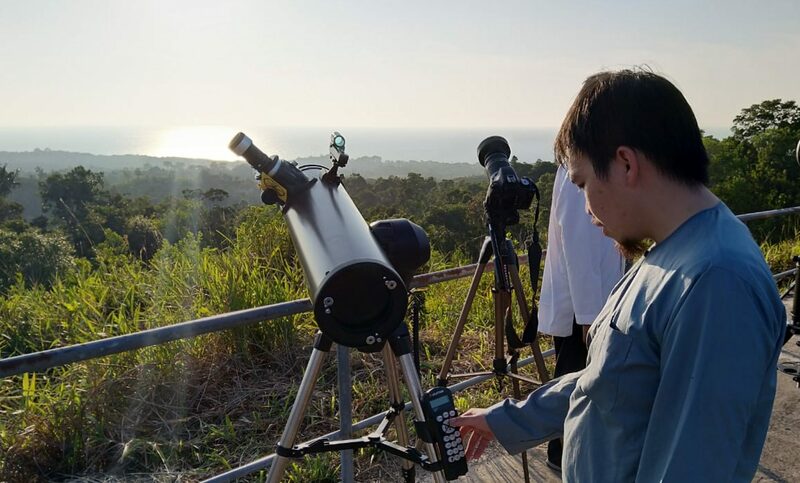 I got all of my equipment ready – an Orion Astroview 120 telescope placed on an iOptron Alt-Az mount and hooked my Canon EOS 650D on to the scope – a simple setup to photograph the comet. 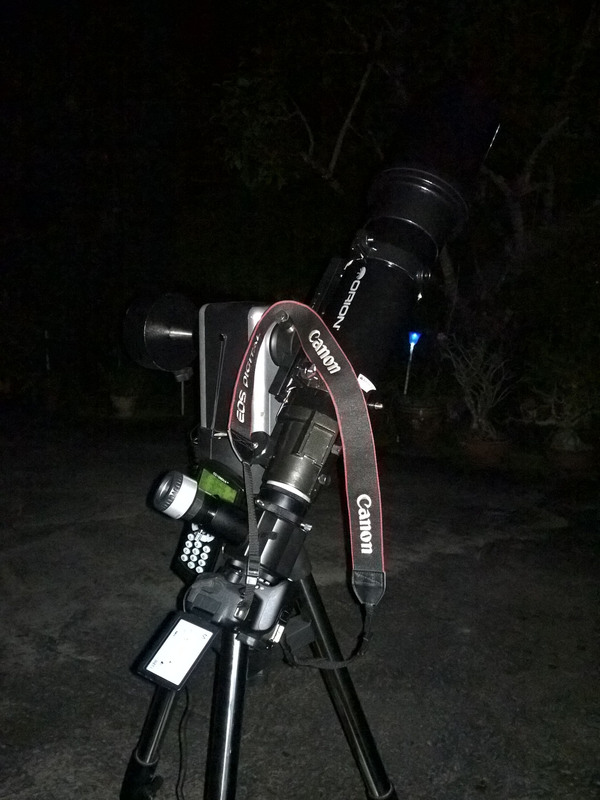 Set up the scope, align it with Jupiter and slewed to RA 06h00m16s DEC -32°29’44” to point above the South-Eastern sky. Spotted! 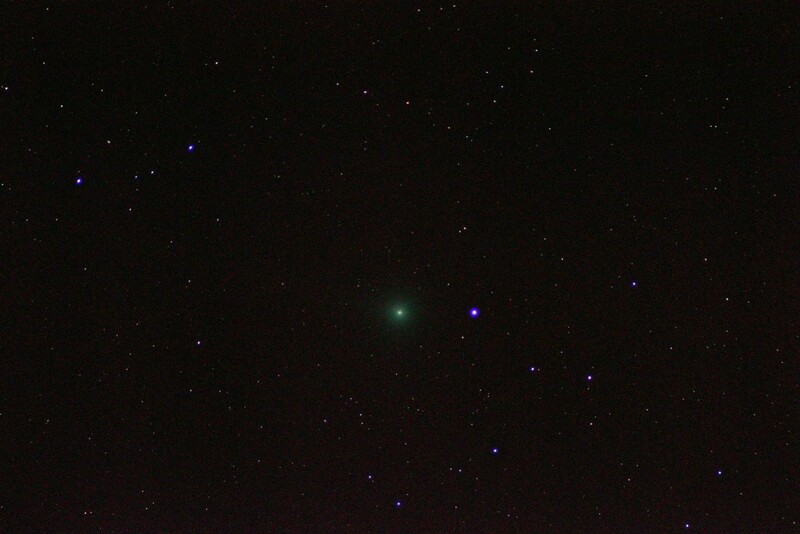 There was a green fuzzy cloud, the comet Lovejoy C2014 Q2, in the constellation of Columba. 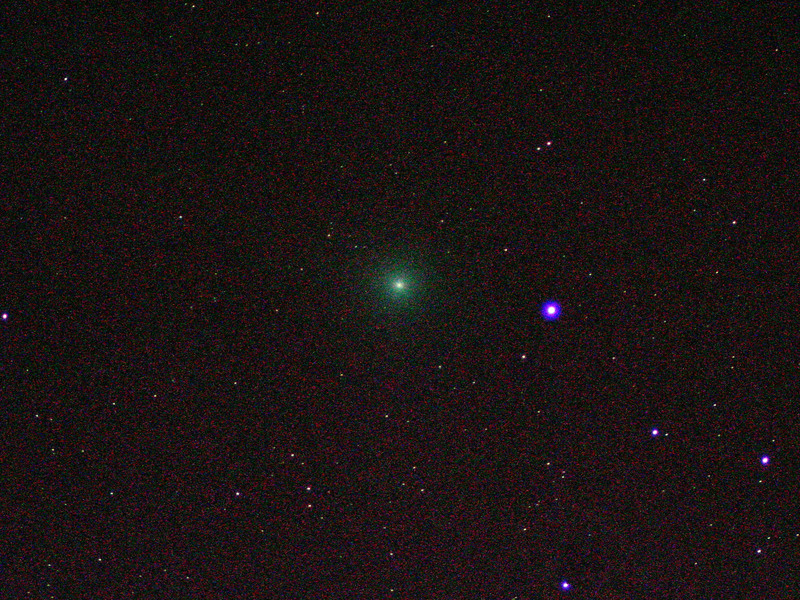 The comet was easily spotted in my telescope. It came to my surprise that the comet is now “tail-less” when comparing from my last observation, that was two days ago. Despite of its very faint tail, the coma has now quite a bit brighter than before. 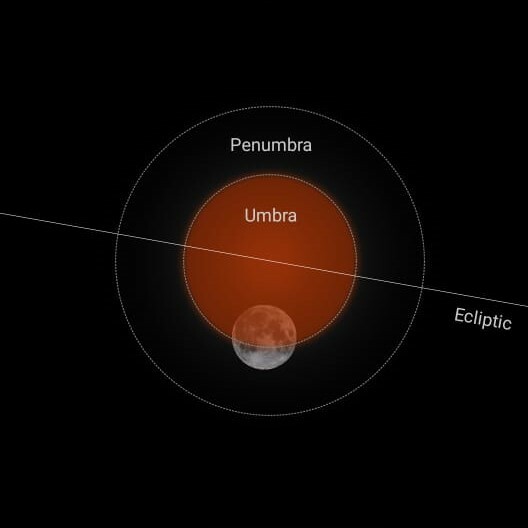 Astronomy community reported that was now at magnitude +5, which should be visible to the naked eyes under an excellent dark sky. 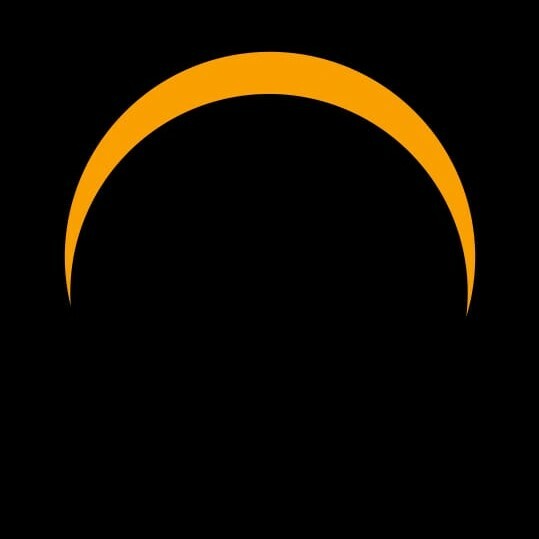 So, keep looking up! You never know what may come. 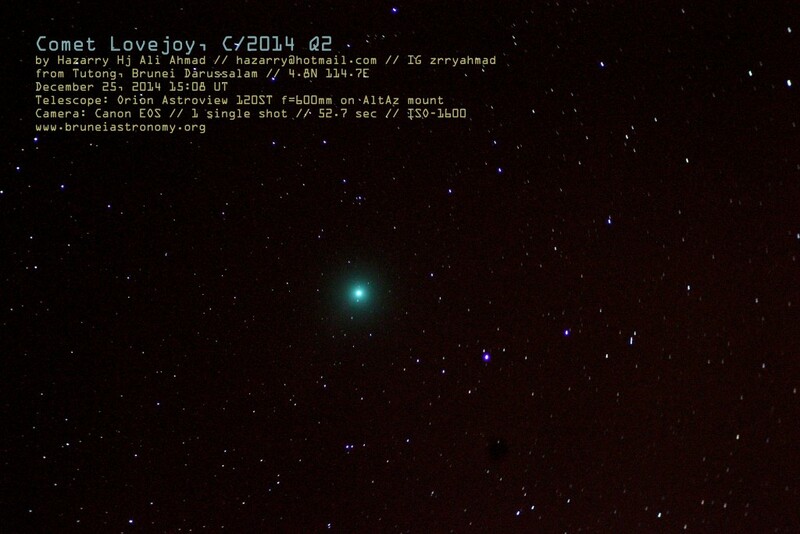 For star charts and Ephemeris for Comet C/2014 Q2 (Lovejoy) to guide you in your observation click here. Dec 23, 2014. DARK MOONLESS SKY TONIGHT and Comet Lovejoy C2014 was positioned high above our Brunei sky at around mid-night. 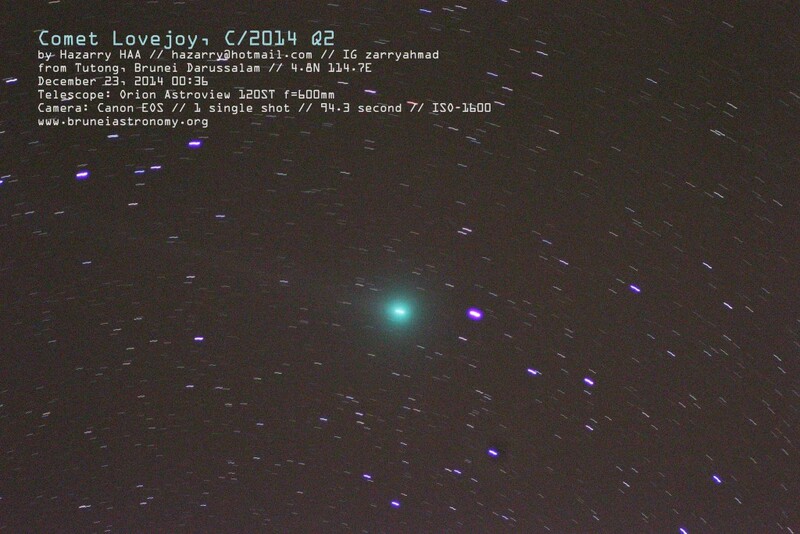 Recently in August this year, An Australian amateur astronomer, Terry Lovejoy, discovered his fifth comet, C/2014 Q2 (Lovejoy). 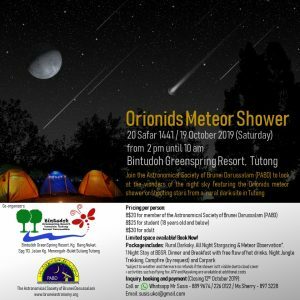 The photograph of the Comet was captured from Tutong, Brunei Darussalam last night. It appeared amazingly bright through a telescope and features a greenish coma with a faint tail. Based on the image above and comparing the magnitudes of the background stars, the comet is currently at about magnitude +5. At the moment, the comet is hardly visible to the naked eyes if you are in a small city with light pollution. Hence binoculars or a telescope is required to view it. Reports from astronomy communities said that the comet is still brightening. 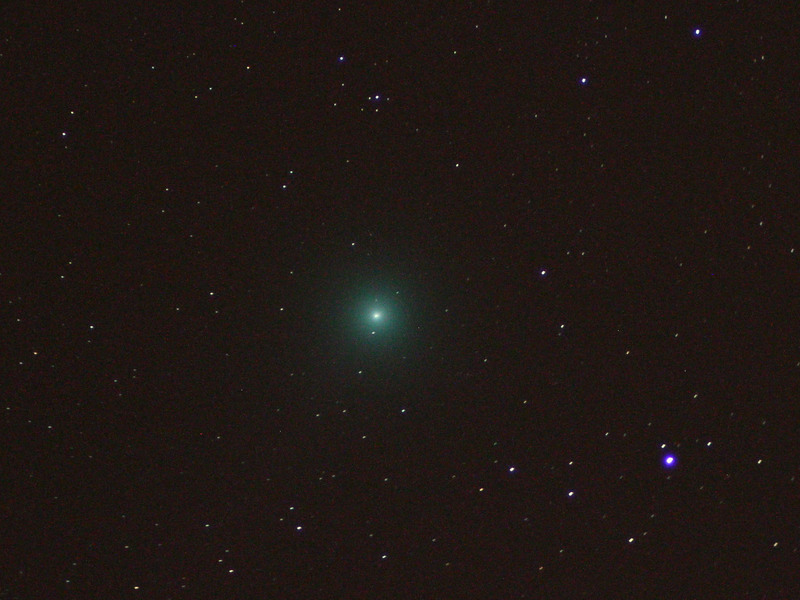 The comet will be still viewable throughout January next year and it will be at maximum brightness by mid-January 2015. Read more info about this comet here.